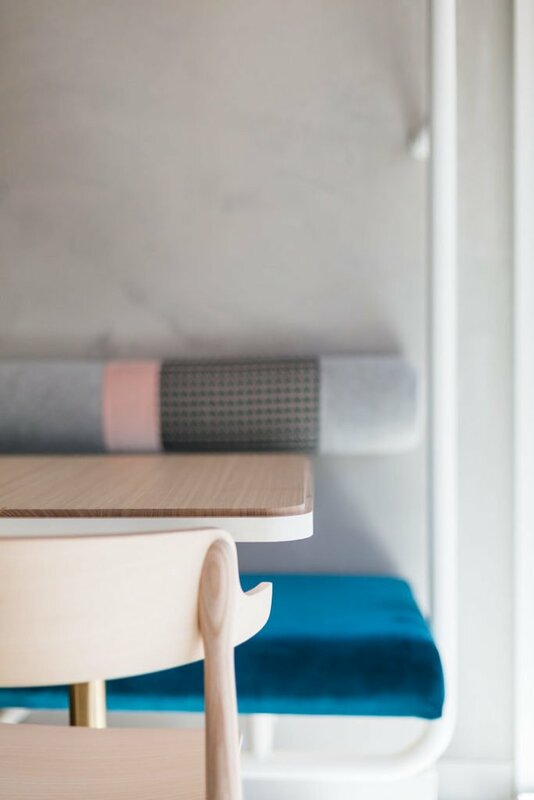 One of my favourite email newsletters to receive is that by Broadsheet. 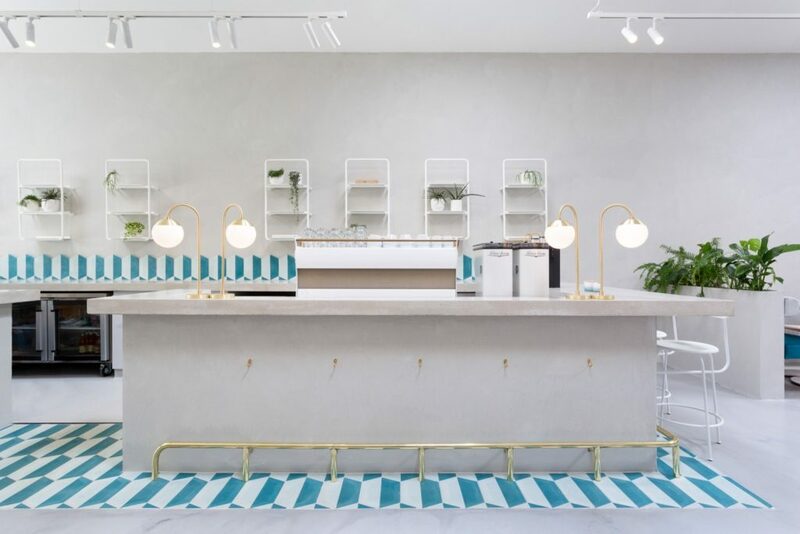 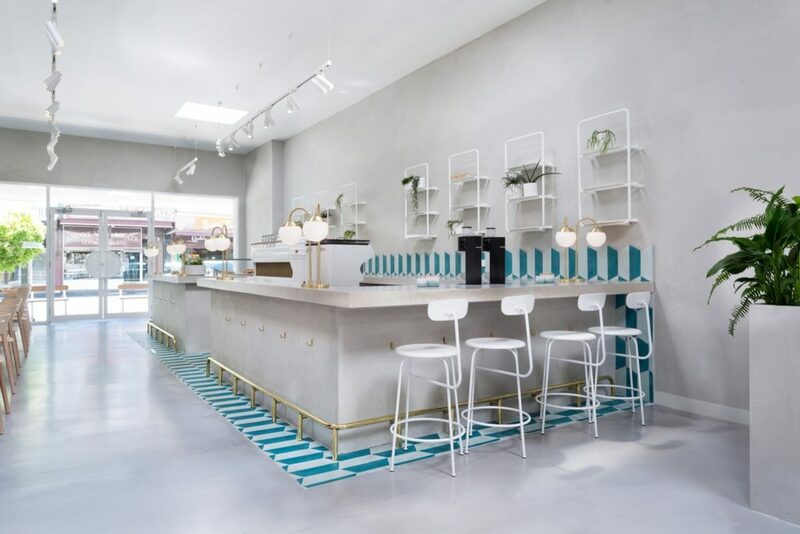 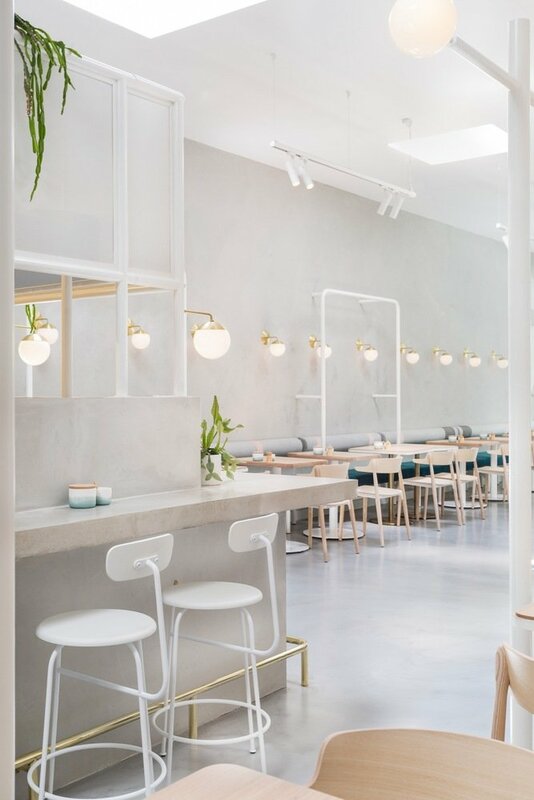 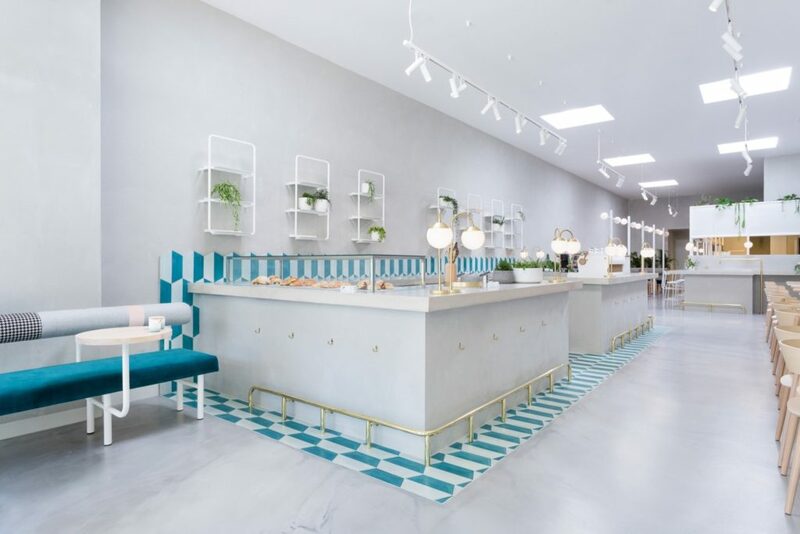 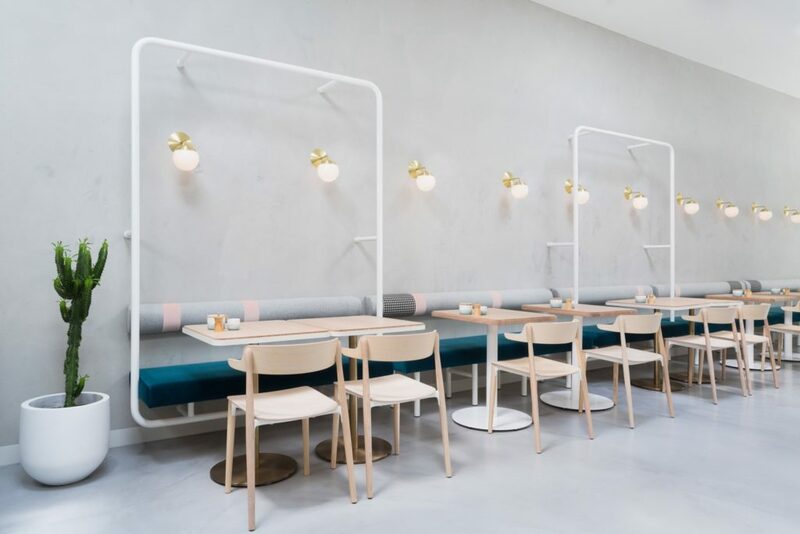 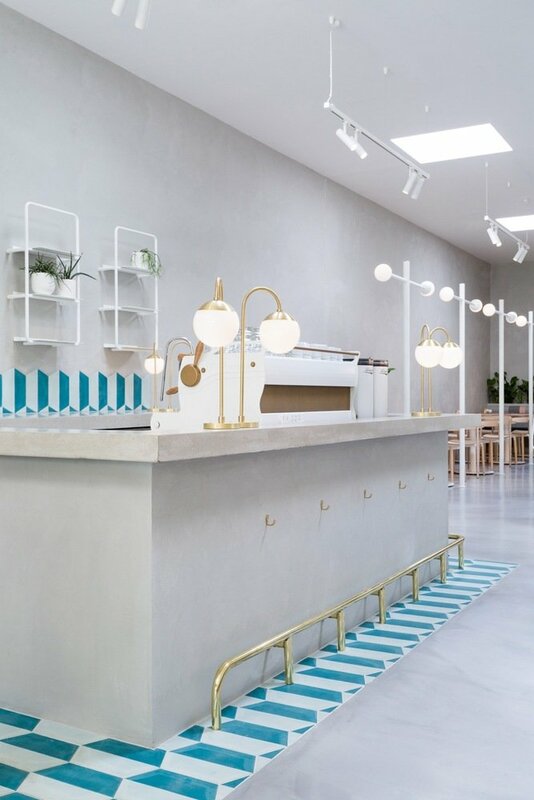 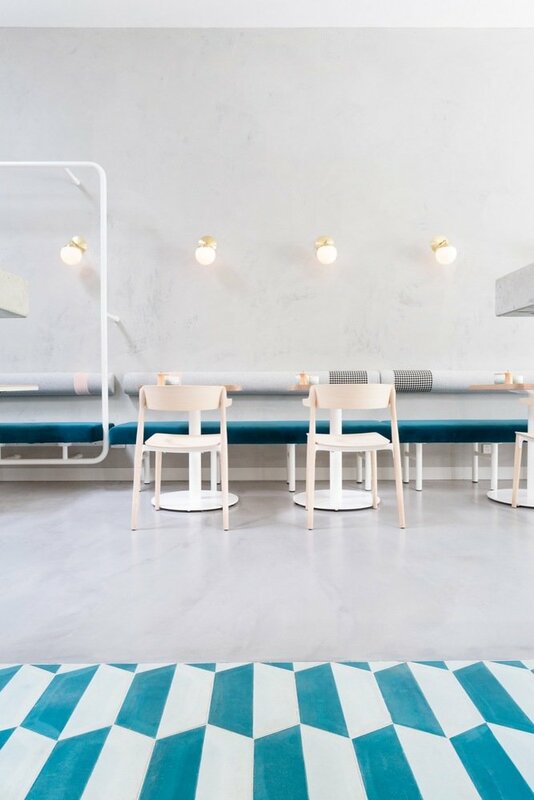 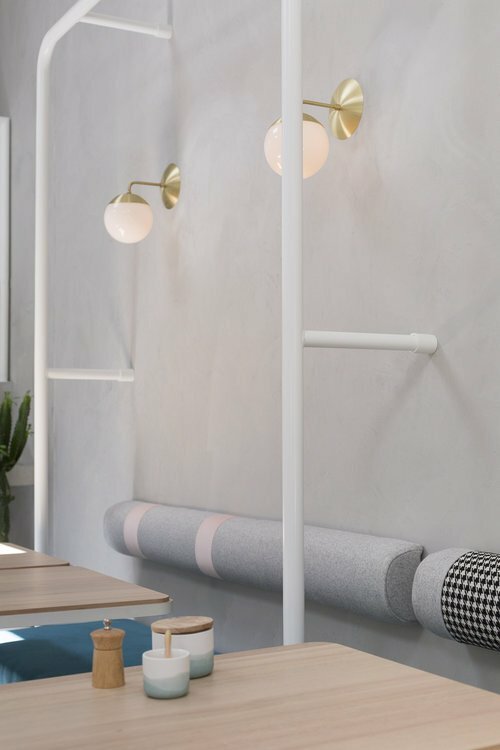 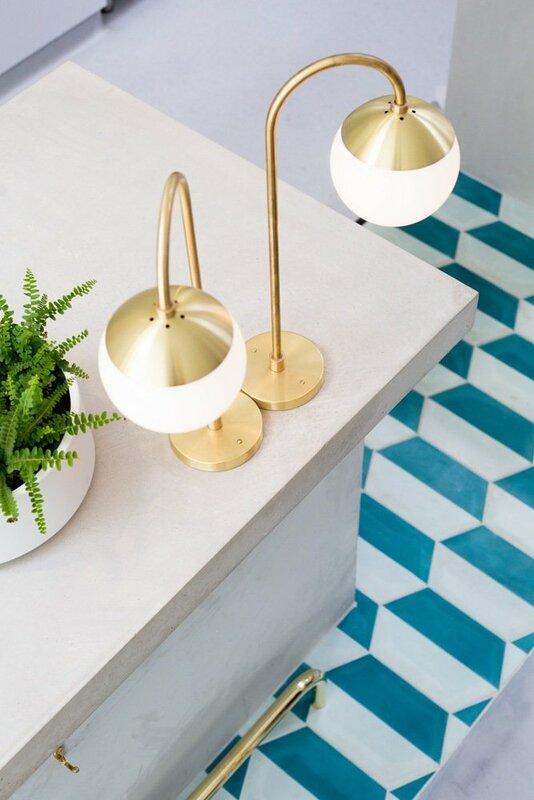 Just last week, this amazing new cafe popped into my inbox – full of polished concrete, touches of teal in the tiles and upholstery, and polished, brass elements. 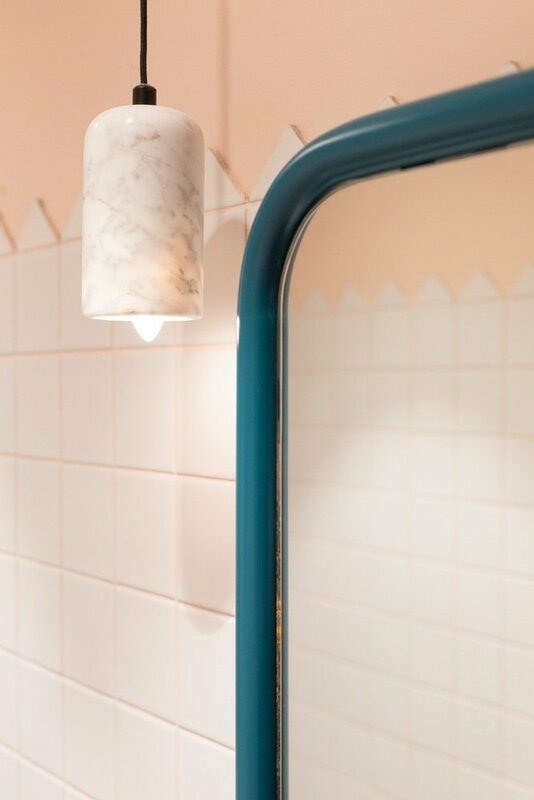 It’s No. 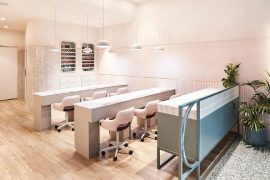 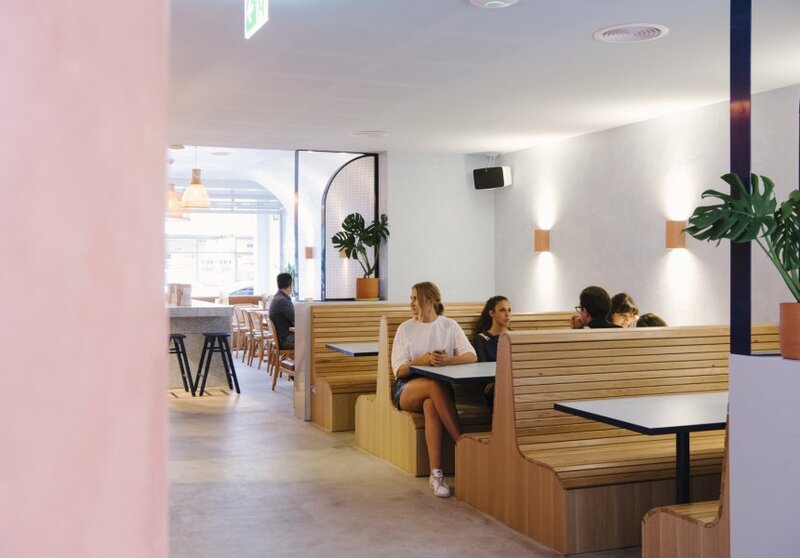 19 in Ascot Vale – the new venture by Diana and Domenic Caruso, who are the couple behind St Rose in Essendon. 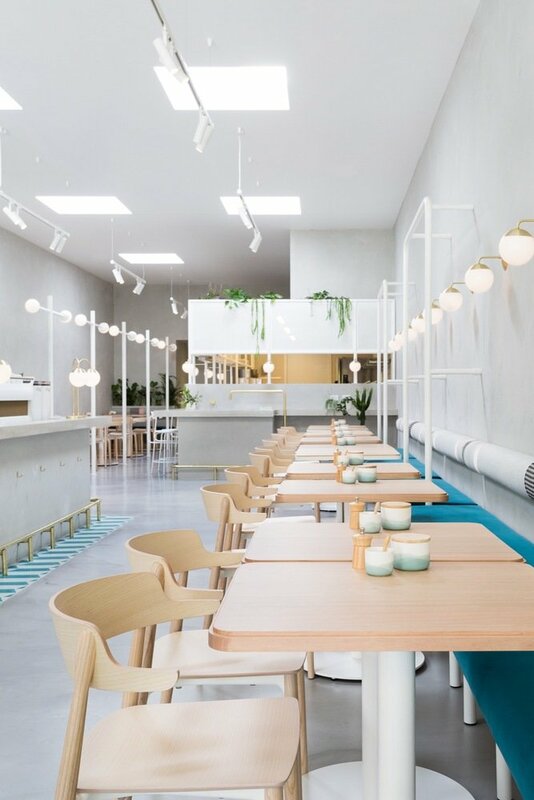 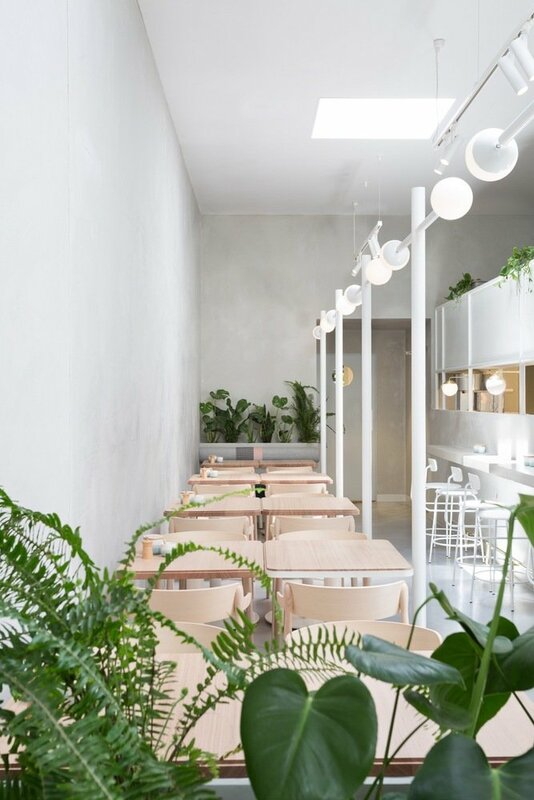 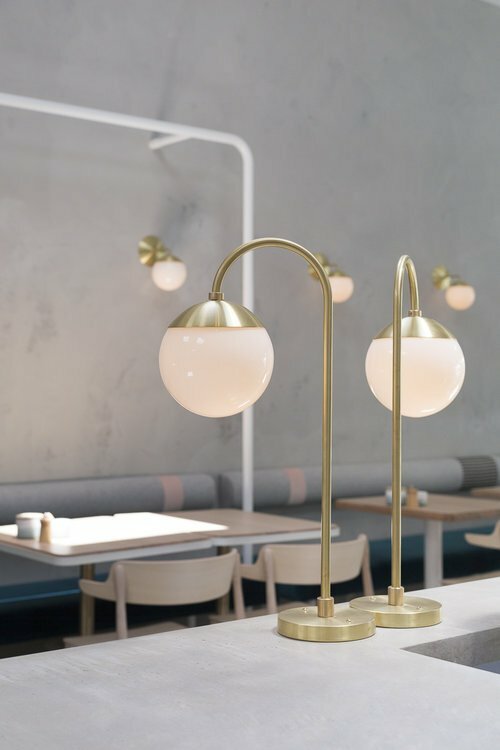 Melbourne-based studio Biasol lead the interior design, and is also responsible for one of Melbourne’s most Instagrammed cafes: Kitty Burns. 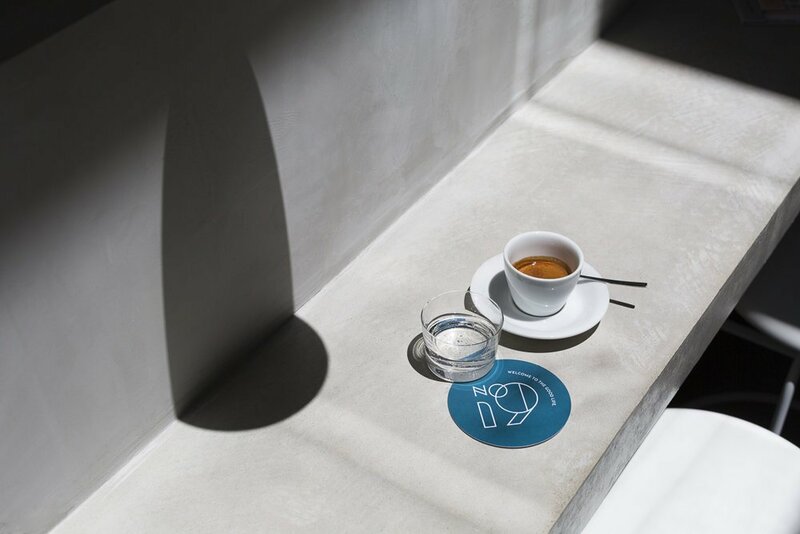 The idea behind No. 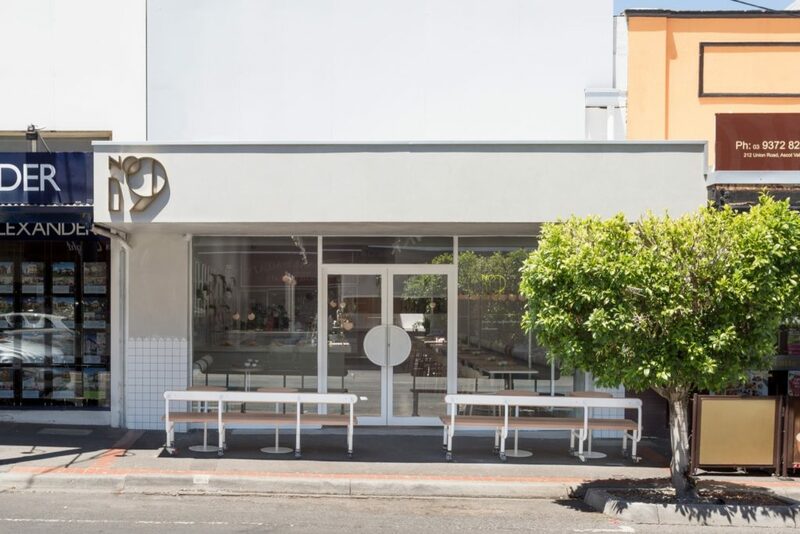 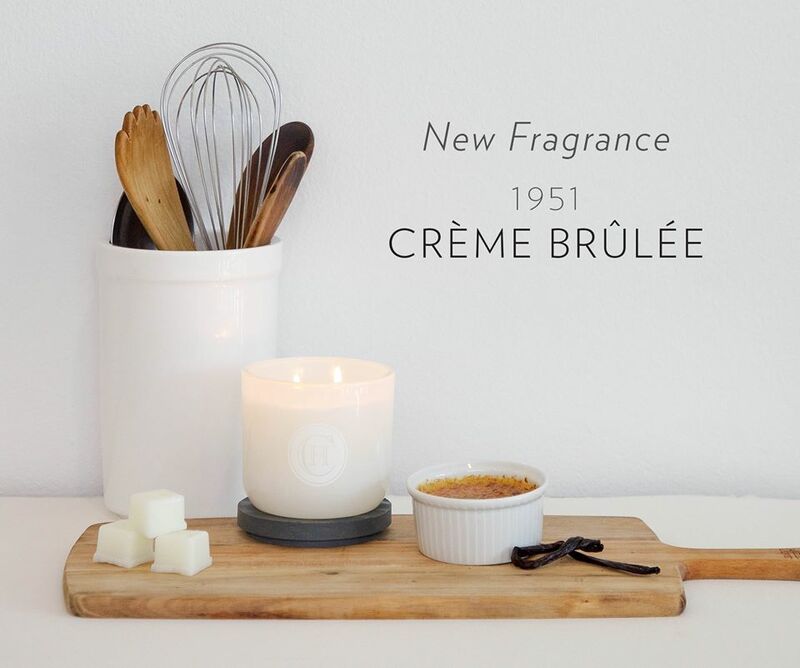 19 – in both its branding and interiors – was elegance, timelessness and the Greek delicatessen that could be found around Melbourne in the 1950s.